There are moments during the operation of your business when you have to be willing to take a risk. You have to stand on the edge of the unknown, put all of your effort into the marketing campaign before you, and then stand back and see what happens. While it is not advisable to approach every day of business like this, it is essential for running a guerrilla marketing campaign. 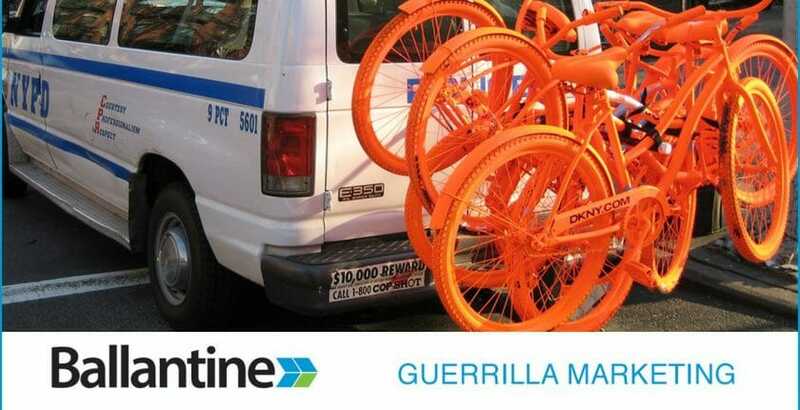 Guerrilla marketing is unlike any other marketing campaign that your company will run. It takes an unconventional approach to reaching your target market segment and works to optimize the return on investment that you see when the campaign is over. The unconventional tactics you may use for this type of marketing practice includes some of the following items. The main focal point of a guerrilla marketing campaign is to leave a lasting impression on your target market audience by striking at a personal level. 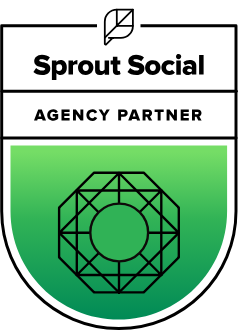 You also look to generate a significant amount of social buzz that has everyone talking about the event you are able to pull off without a hitch. To do this, you will need to step outside of your comfort zone and venture into uncharted waters. An excellent starting point is at the very bottom. Look at your brand from the perspective of your customer. By this point, you have done a substantial amount of customer research to pinpoint their likes, dislikes, buying habits and what prompts them to make a purchase. Use that information to figure out the most effective unconventional approach for your guerrilla marketing campaign. Your objective at this point is to form a positive connection with your target market and gain attractive media exposure in the process. Think for a moment about the best way to make this happen. Look for the approach that will provide the biggest shock value upon delivery. It can be anything from skydiving out of plane to delivering coupons on roller skates in a monkey costume. That is your ticket to running a successful campaign. Your campaign must feature a clear, concise promotional message that resonates in the minds of your target market audience long after the campaign ends. It needs to be something they will remember and will serve as the topic of discussion in the near future. When your audience shakes their heads or erupts in laughter when you put an unconventional method into play, you will know the guerrilla marketing campaign is off to a great start. Unlike traditional marketing practices, there are no benchmarks you can measure as the campaign is in progress. It is not a long-term campaign, but rather one that you will run in the course of a day and it will likely include one singular event. From that event, you will measure success based on the number of potential customers who follow through on your call-to-action or reach out to you directly for more information on the benefit you can provide them. The point of your campaign is to leave a lasting impression on the minds of your customers and media outlets. Sometimes that does not always happen when you step too far outside of your comfort zone. When you try to be something that you are not or go against the brand image that clients know you for, the campaign will fail. You also want to avoid using scare tactics or negativity to get your point across to the market segment. While the goal of a guerrilla marketing campaign is to have people remember you, taking an upsetting approach to making that happen will fail every time. Avoid taking the unconventional approach so far that someone on your project team faces legal consequences as well. Few guerrilla marketing campaigns are more successful than the ever-popular The Blair Witch Project film. The focal point is a group of college film students chasing the fictional legend ‘Blair Witch’ in the nearby woods. As they set off on the adventure with cameras in hand, the internet began to buzz with activity on the project. In the end, the film grossed $250 million dollars across the globe. The initial project budget was $50,000. On the other end of the spectrum is Cartoon Network. Light-up pictures of the characters from ‘Aqua Teen Force’ went up across the general Boston area in celebration of the show’s popularity. As Boston residents began viewing the pictures, panic set in as everyone thought the light-up feature was a bomb. SWAT team members came in to check each image and reassure the community that everything was safe. In the end, the head of the network ended up resigning over the situation. Stick to a guerrilla marketing strategy that resonates with your customers and your brand and your campaign will be an all-around winner in the record books. Thank you for reading our blog. To learn more about how we can help with your marketing needs, connect us.